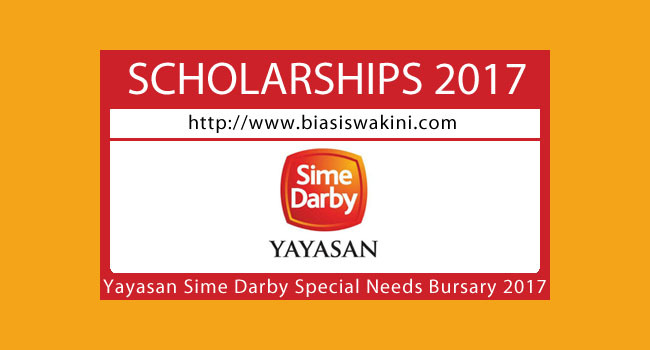 Yayasan Sime Darby invites qualified students who are in the first year and students who will commence their tertiary studies in 2017 to apply for this programme 2017. 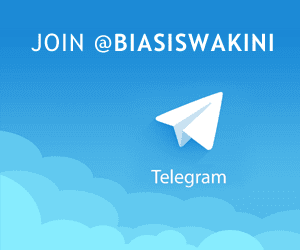 - Minimum 5 Credits in SPM 2016/STPM/Pre-University/Foundation/Local Matriculation/ Diploma (minimum CGPA of at least 2.50). 2. Allied health sciences related in local private academic institutions. 0 Komentar untuk "Yayasan Sime Darby Special Needs Bursary 2017"